A modern clothing company draws inspiration from western fashion in their latest collection. 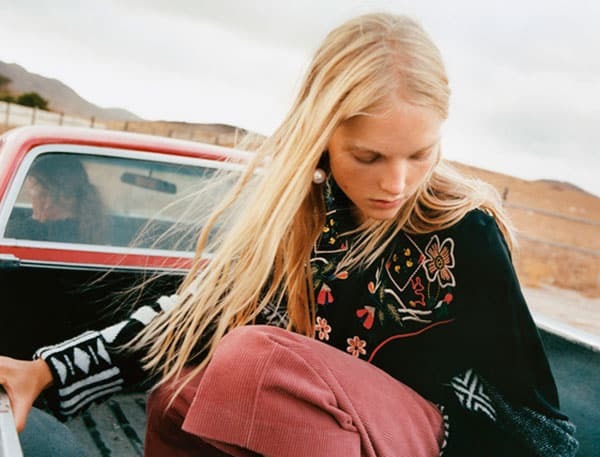 Go Rodeo fashion line by Zara. Zara is always doing good things when it comes to fashion forward clothing for the modern woman. I was out shopping the other day when I picked up the cutest rodeo print dress from them. I noticed a lot of their attire had a little western twist. You can check it out online here. I had to share a few photos from their styled editorial. 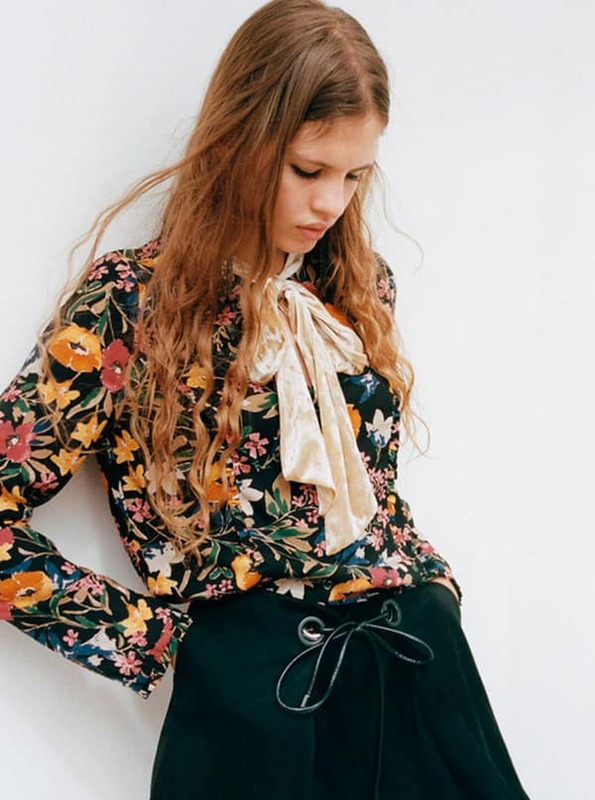 Shop the collection, or take some fashion hints from Zara. Layers of embroidery and pink corduroy are on point. This cozy western poncho wrapped with a belt and skirt is a do. Pair wild rags with printed blouses for a soft feminine look. What do you think about this new line?